A friend recently reminded me that going to the same local hardware store for your Christmas tree each year is just as much an adventure and tradition as tree farms and suburban wonderland can be. Sometimes life in the city seems void of spirit and adventure. But supporting small business is no joke. This is our family tradition, trees from Frager's, supporting a business that is fighting its way back after a fire. We have a blast and I am so thankful for a tradition that is both meaningful and also easy, even if it isn't quite picturesque. The same friend also reminded me that trees from big box stores can also be traditions (and economical to boot). No matter what your Christmas tree tradition looks like, I am glad that we get a whole season of celebrating from my hardware store tree to your freshly cut off the mountain or white flocked plastic beauty. A tradition would not be nearly as special if all of our traditions were exactly the same. What are your Christmas traditions? 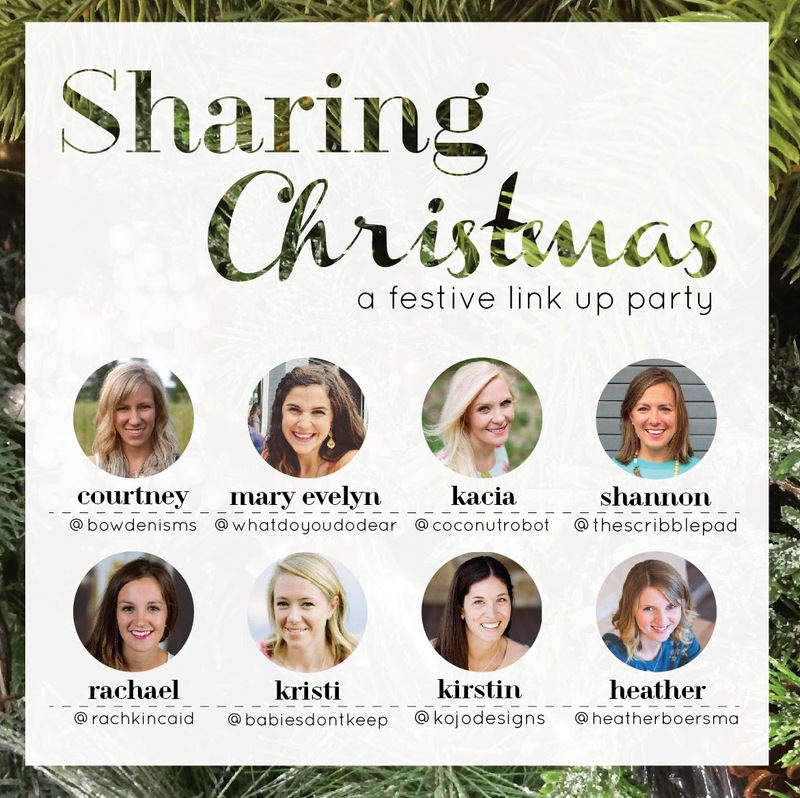 I've teamed up with a few of my friends to host a "Sharing Christmas" link up. Share your heart, your traditions, your favorite family recipes, how you celebrate Jesus. Whatever feels like Christmas in your home. 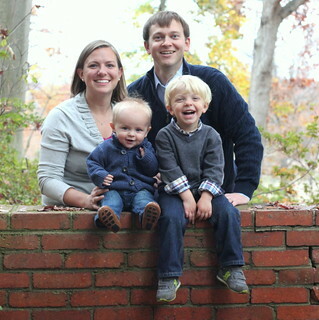 Will you join us on Monday, December 15th? We get our tree at lowes. or home depot. ohhhhhhh the shame. But dang if they don't have some lovely $35 trees.